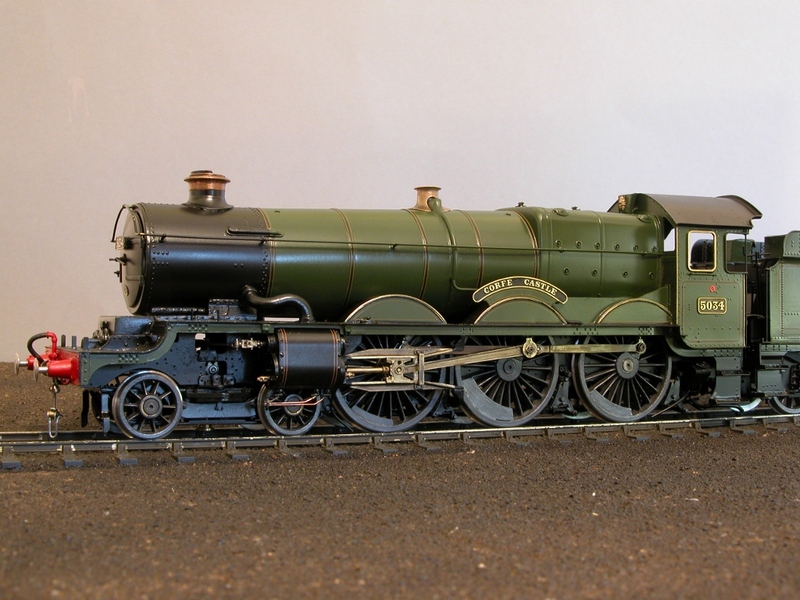 I've been building 0 gauge model locomotives for about 30 years. 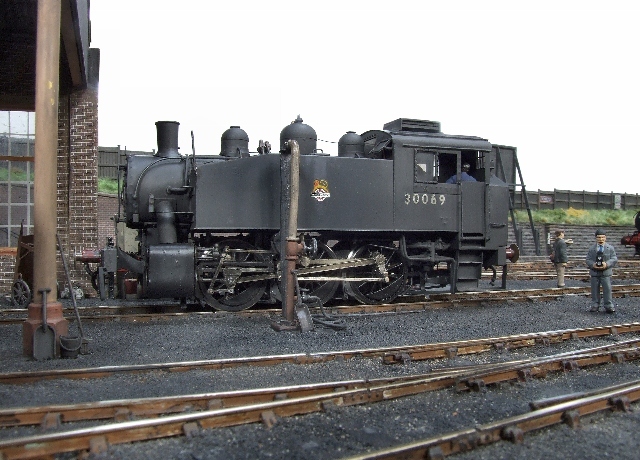 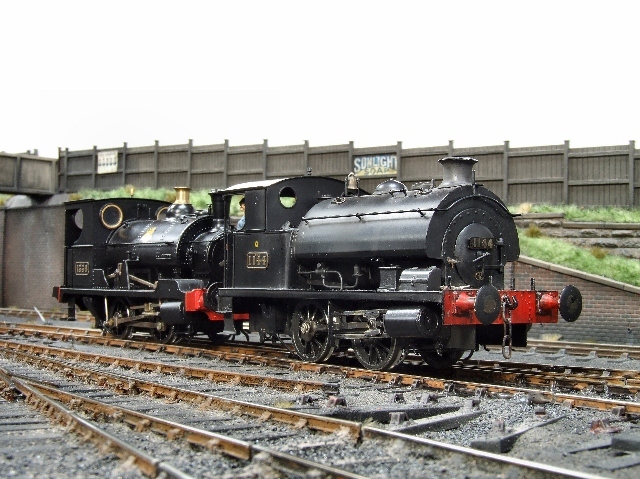 About 20 years ago I met Peter Silvester and John Edwards at Warley Model Railway Club. 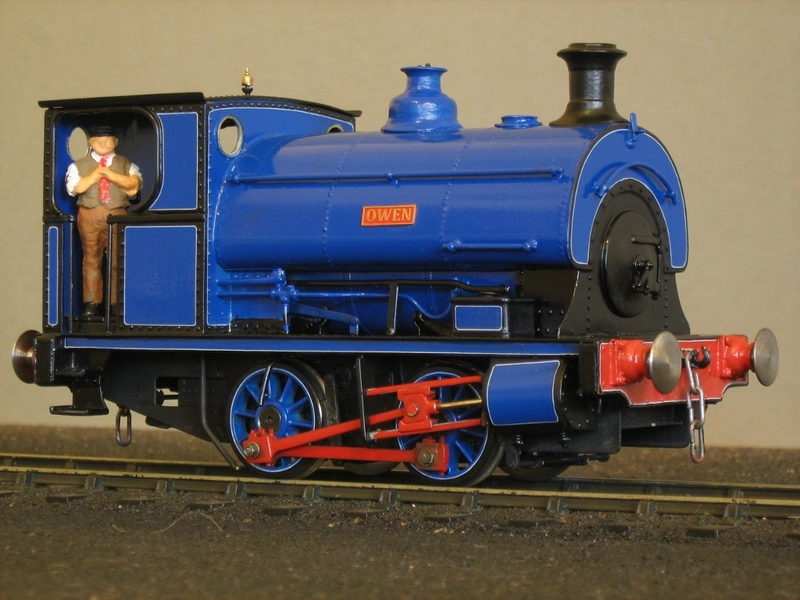 They took me under their wing and helped develop my modelling skills. 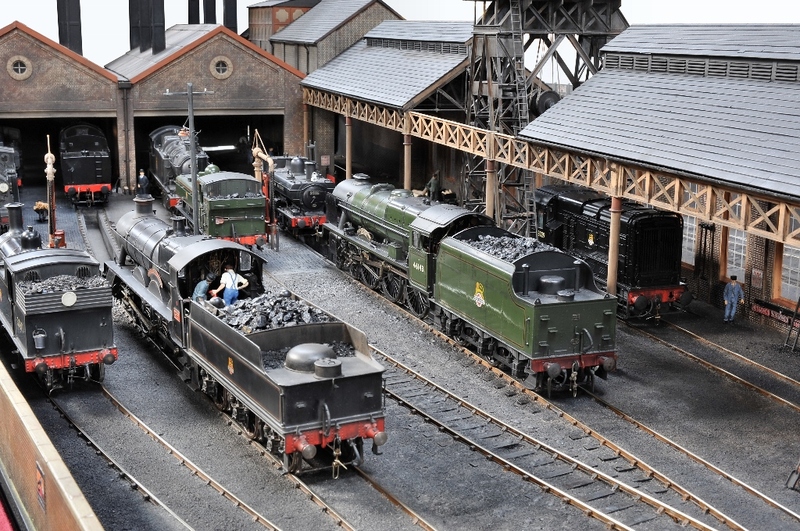 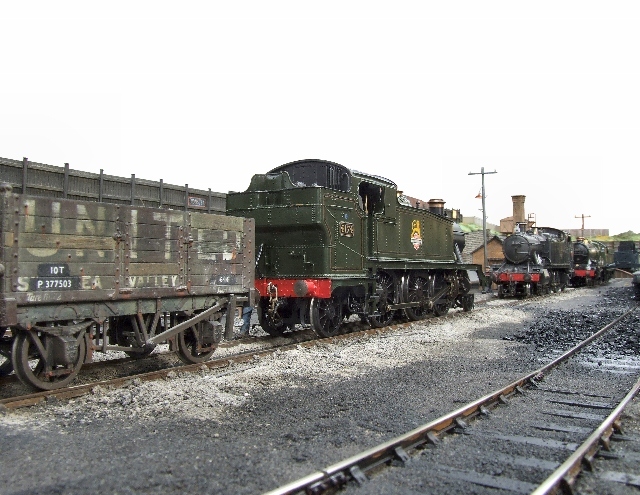 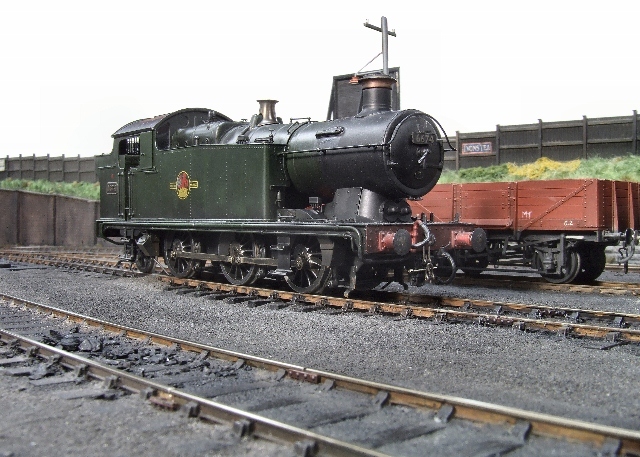 I am now a regular at many model railway shows, either as part of the Loco Clinic or operating layouts including 82G, Bucks Hill and East Dean. 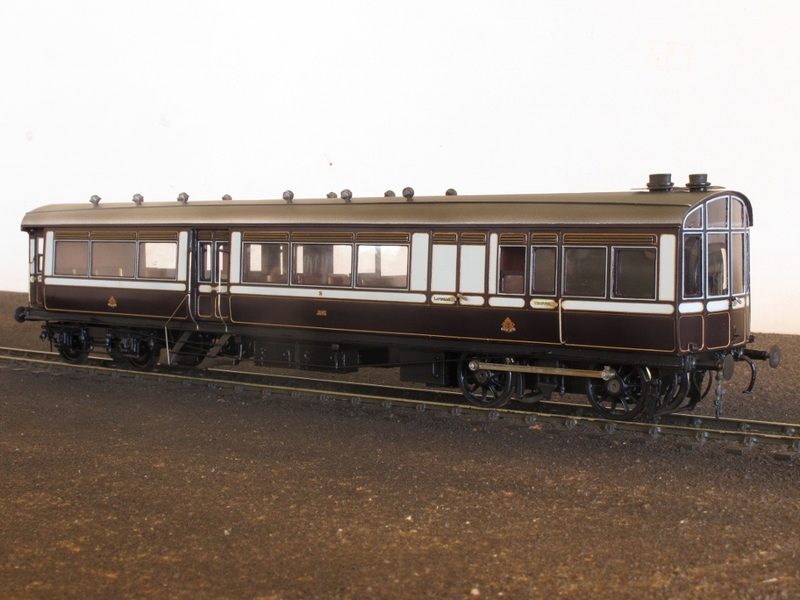 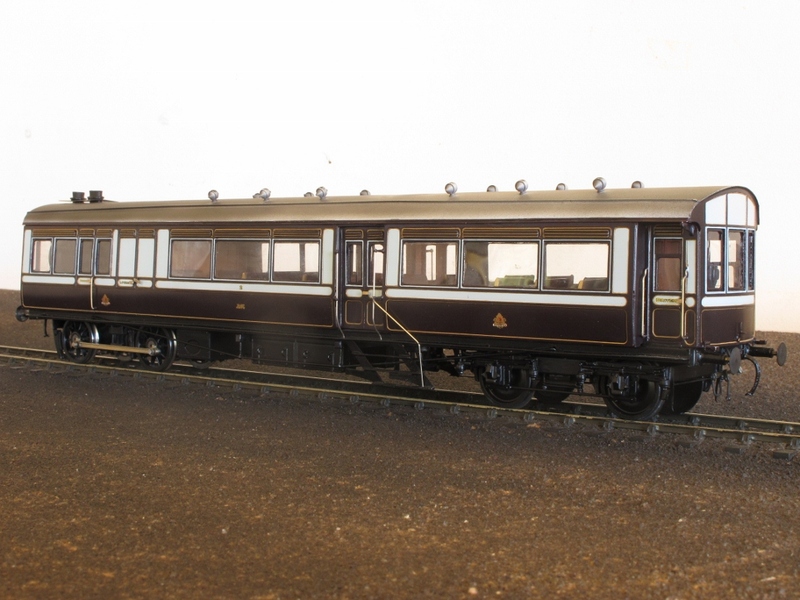 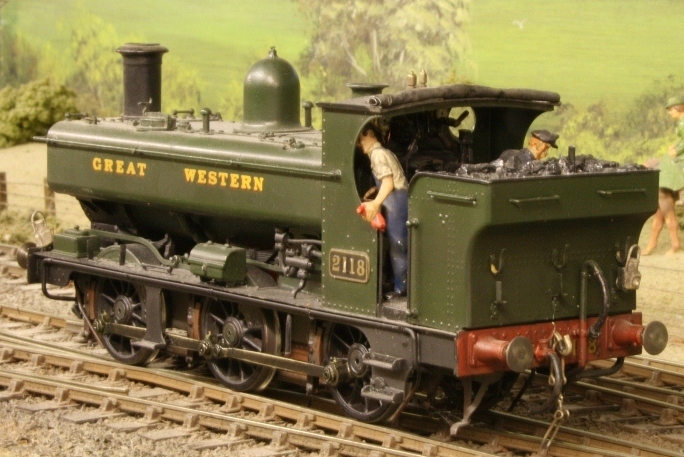 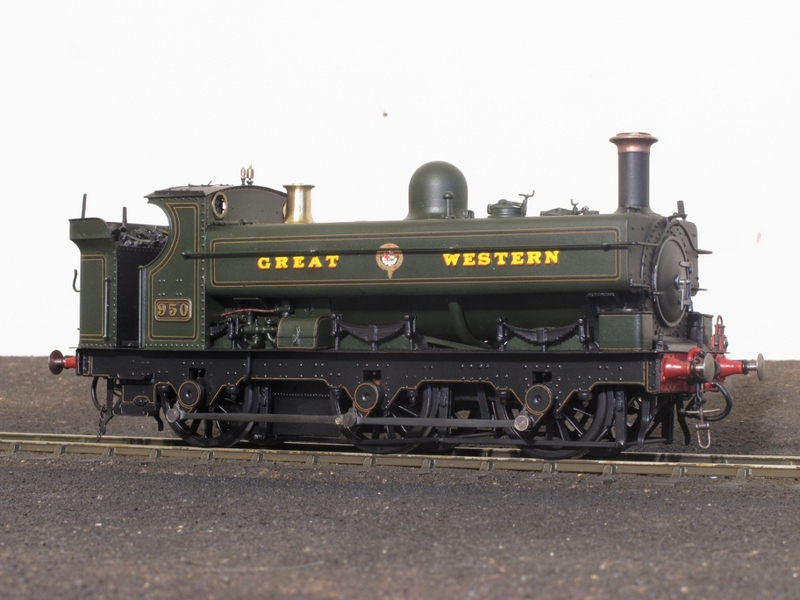 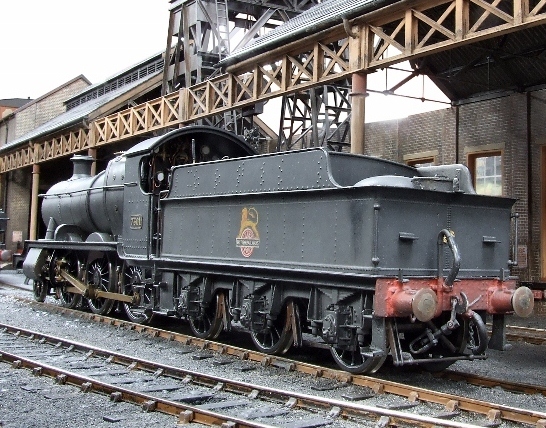 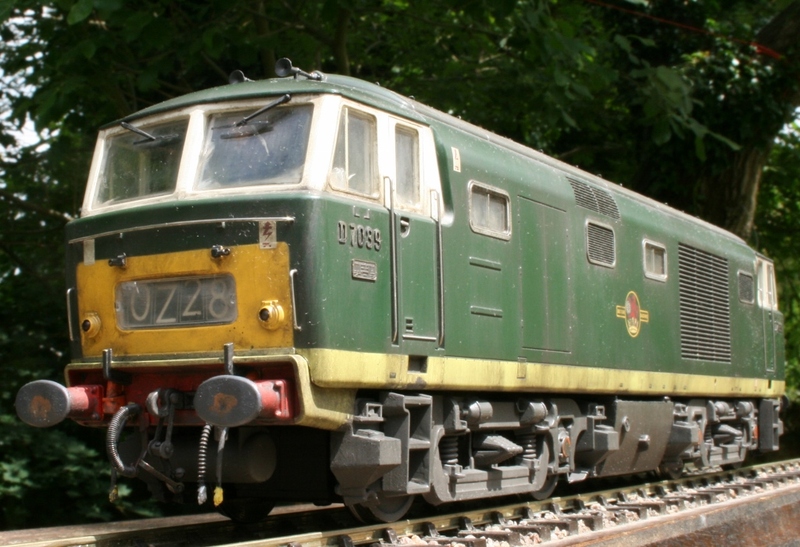 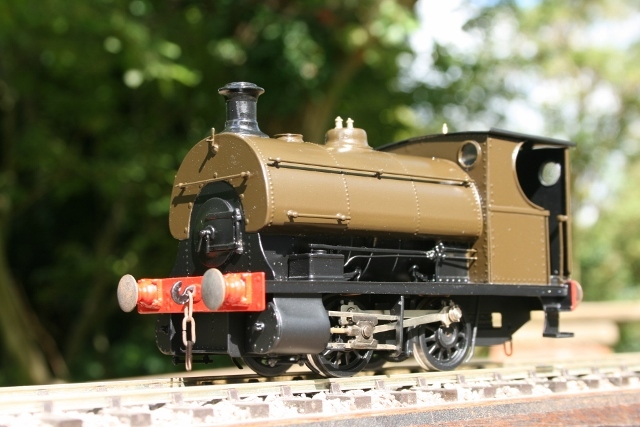 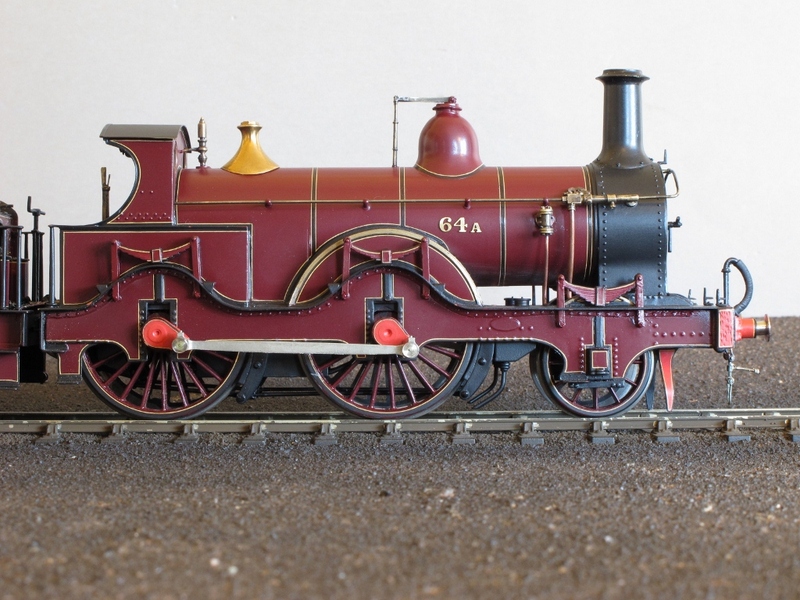 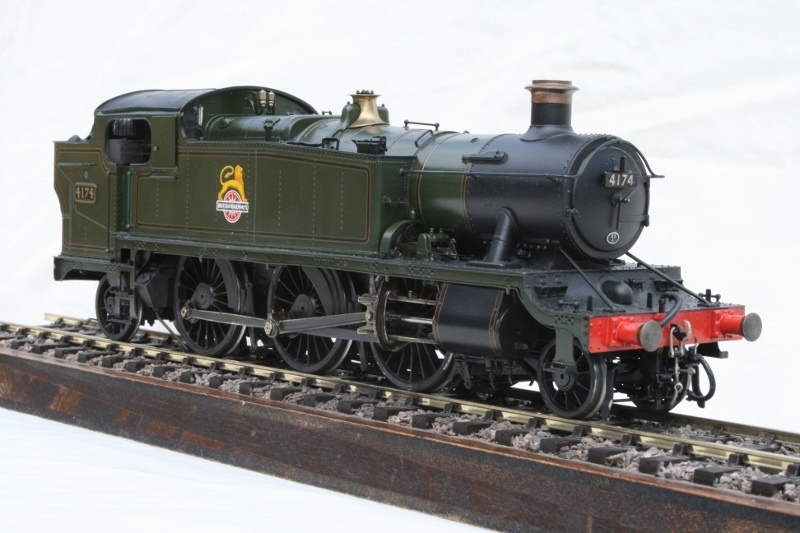 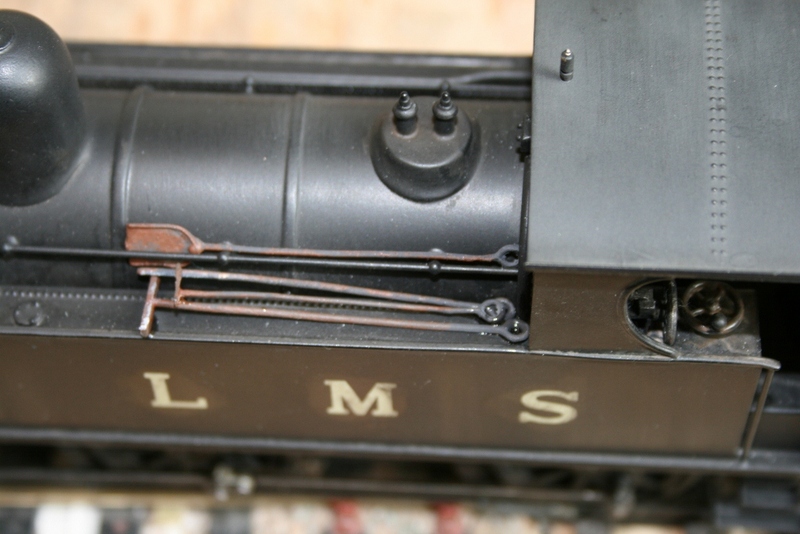 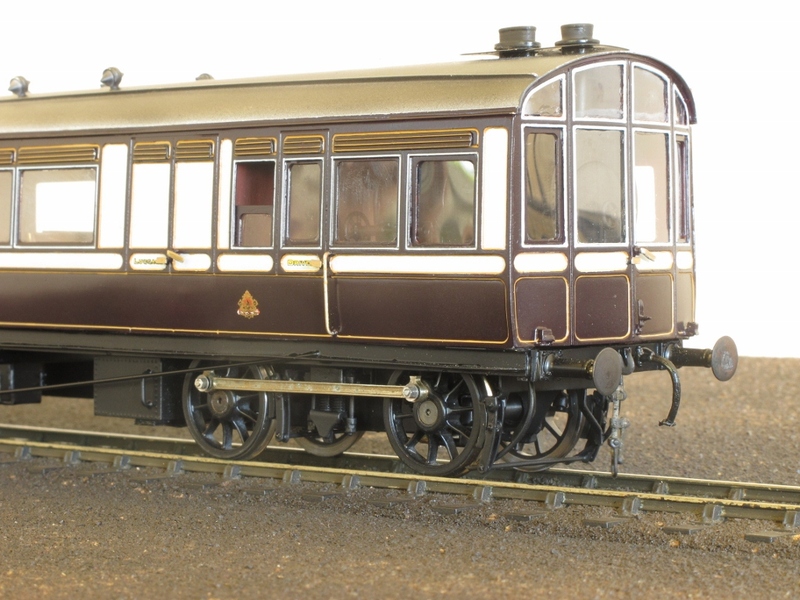 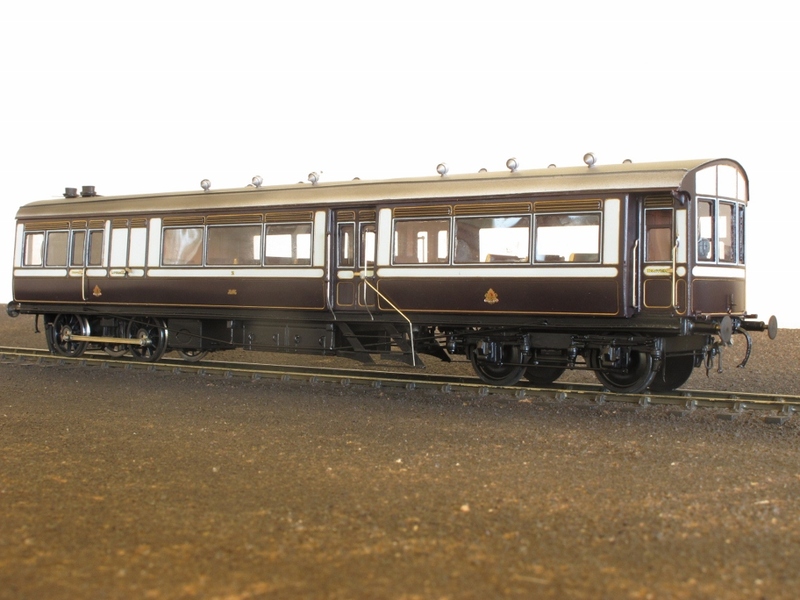 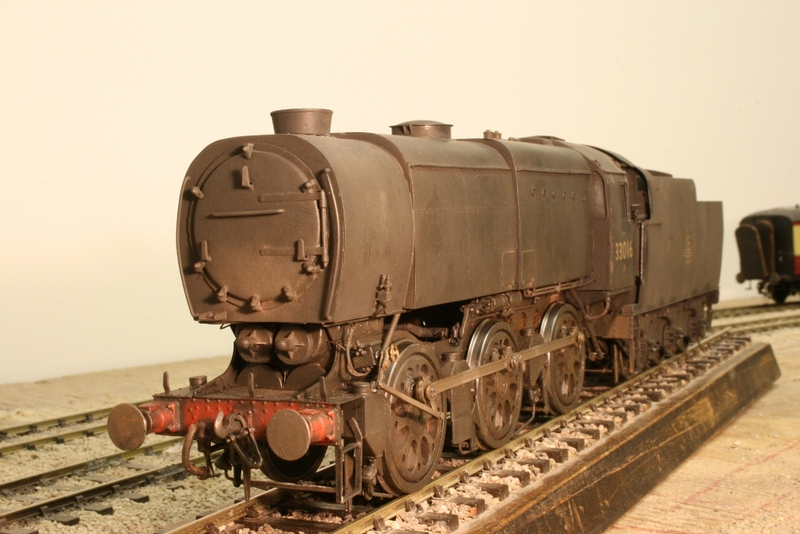 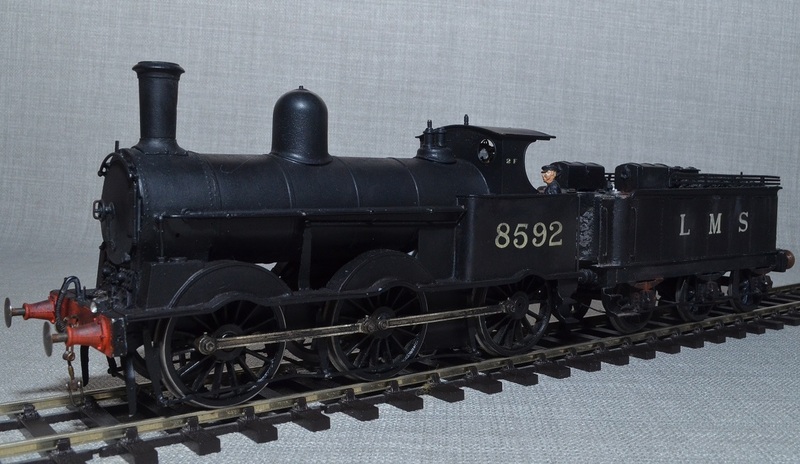 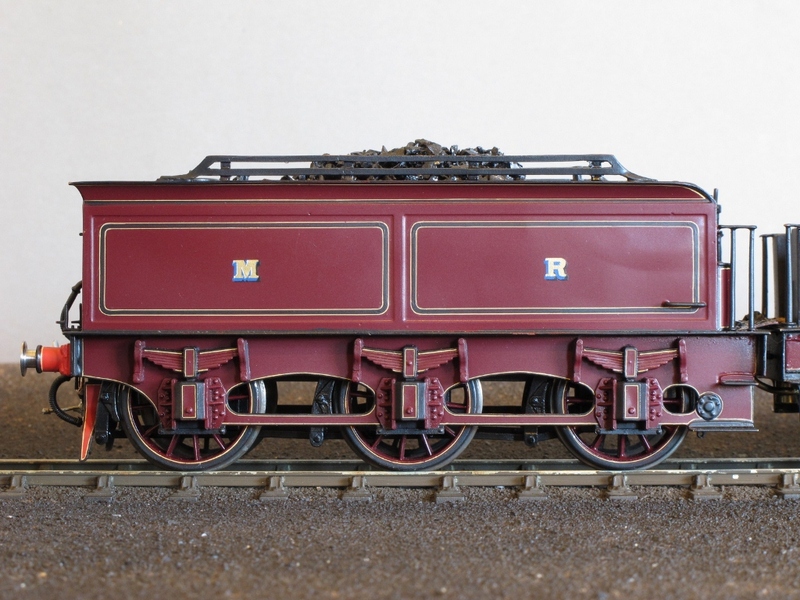 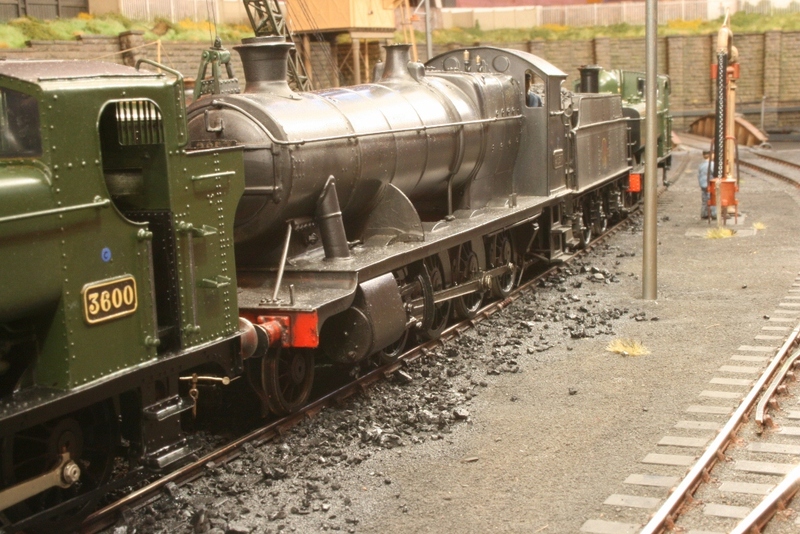 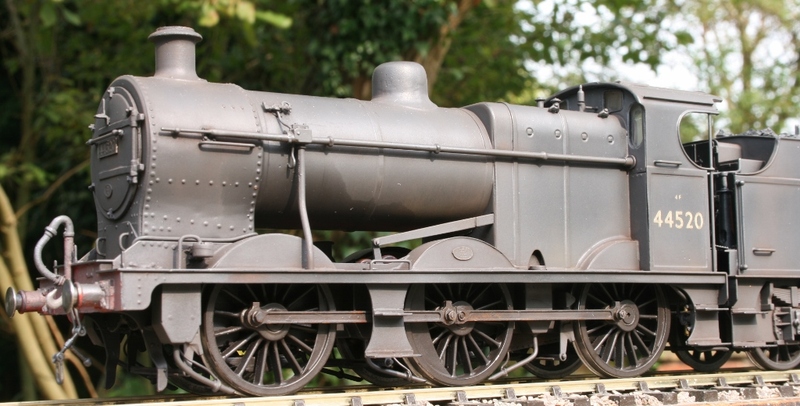 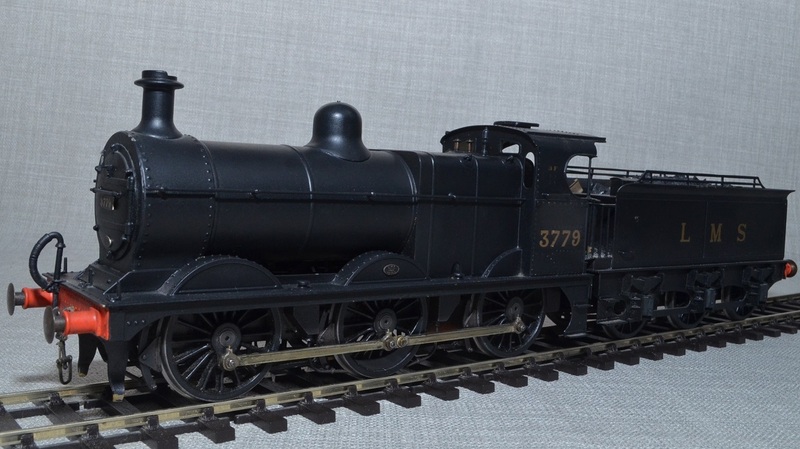 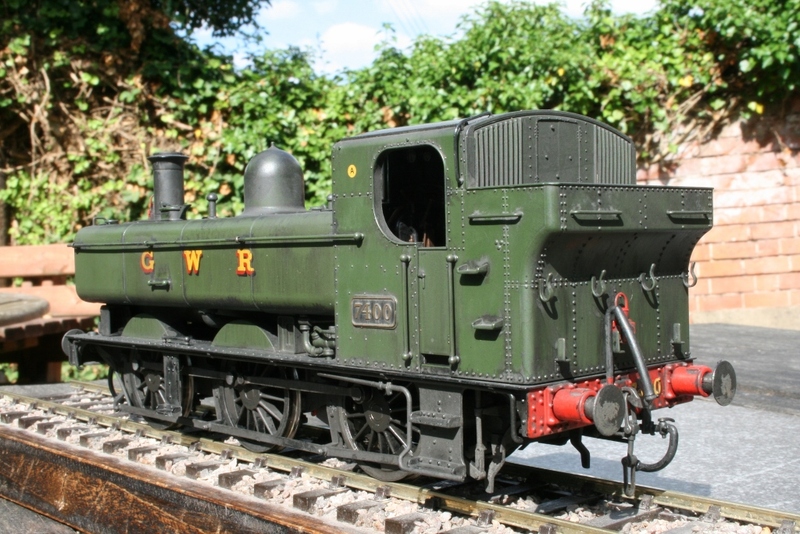 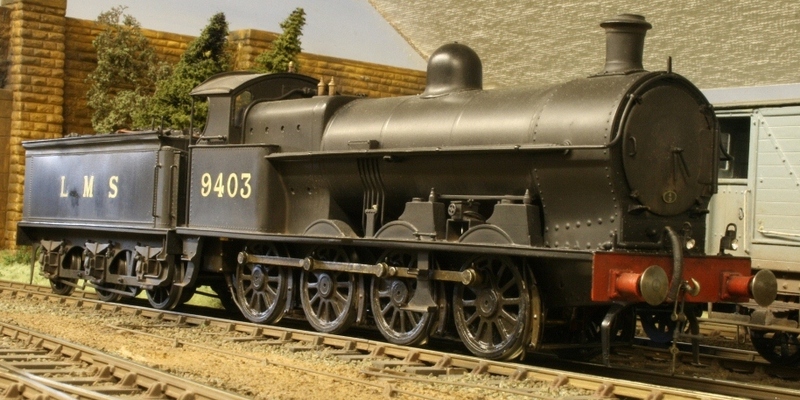 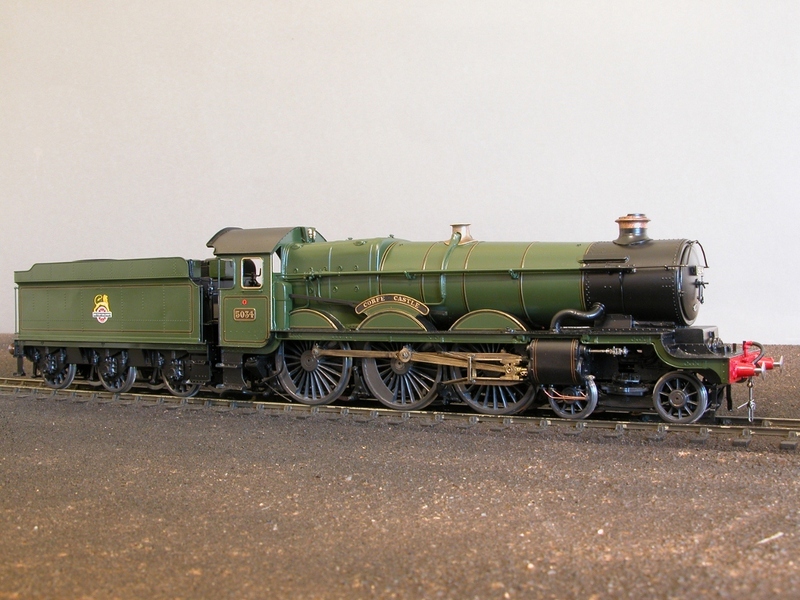 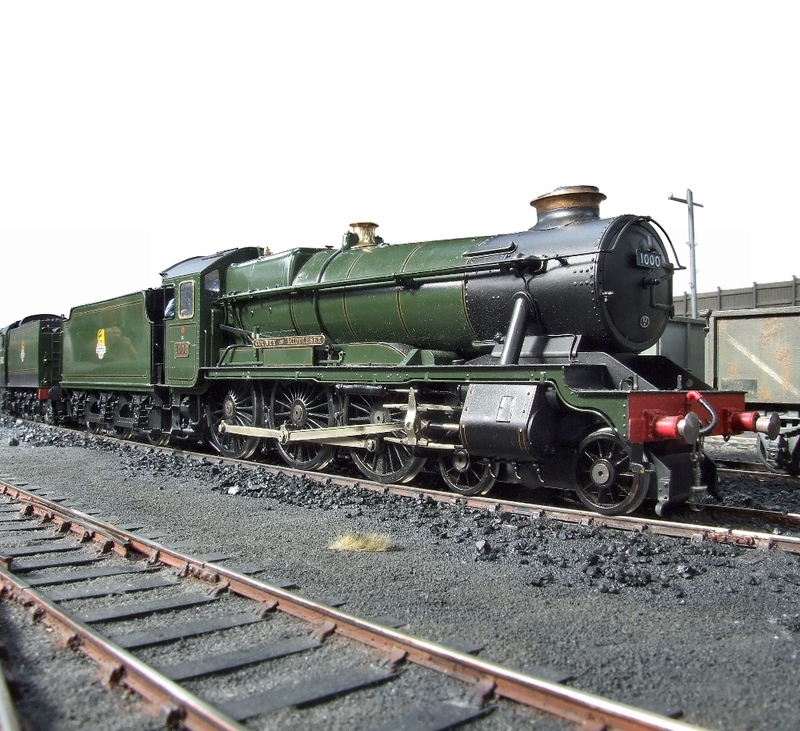 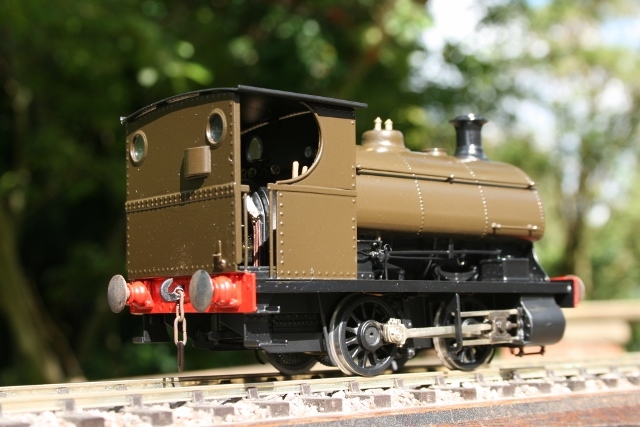 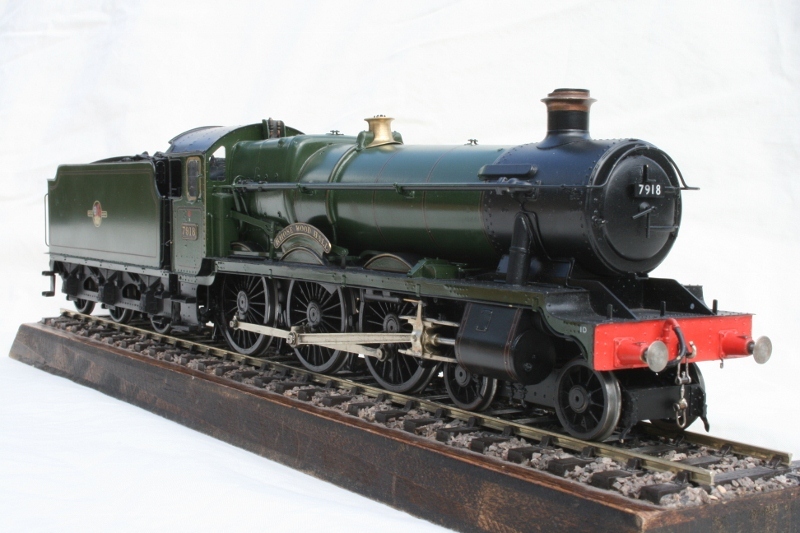 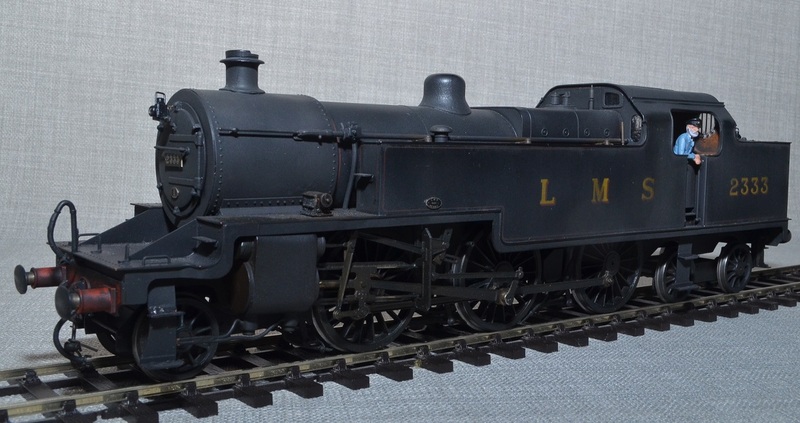 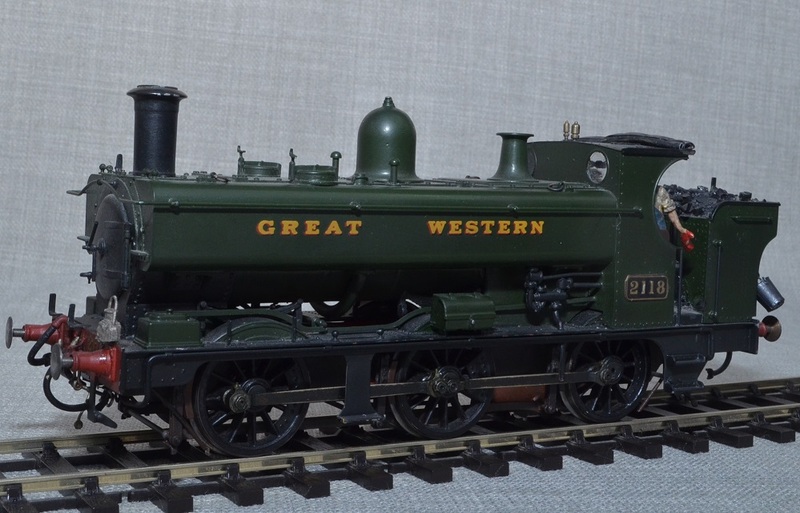 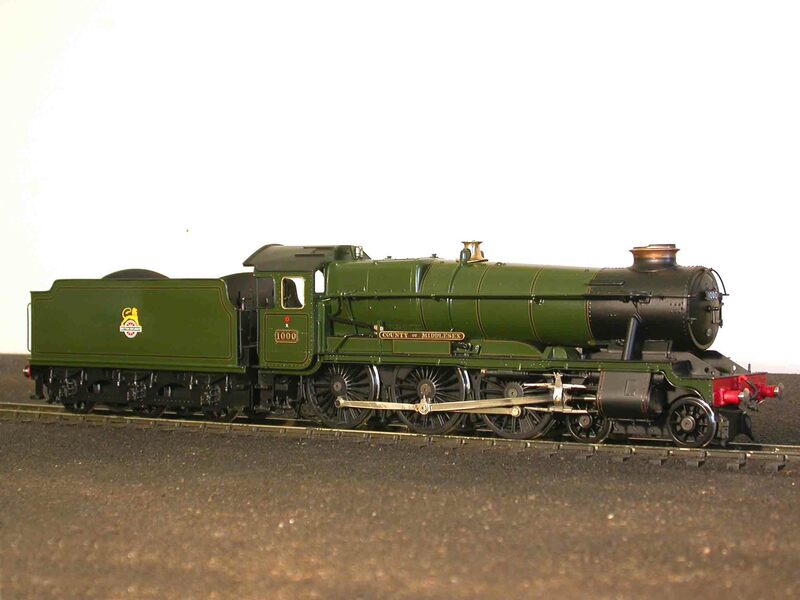 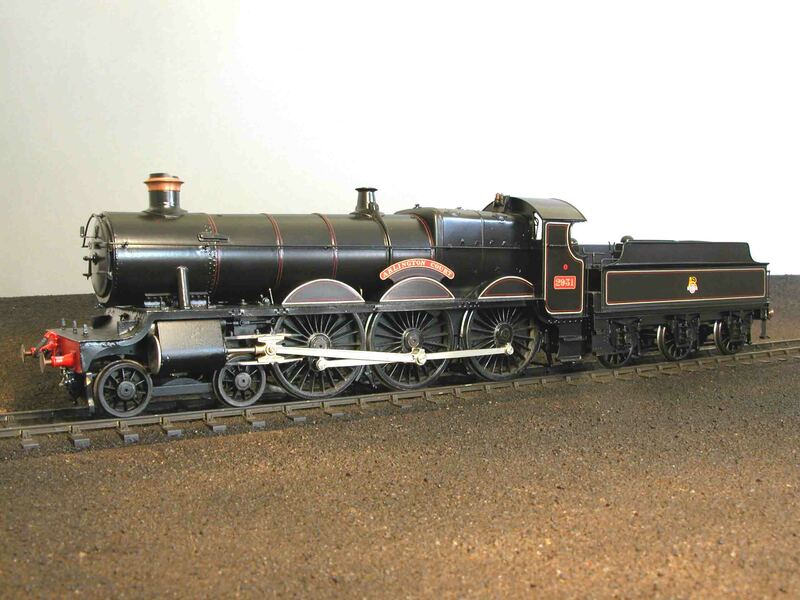 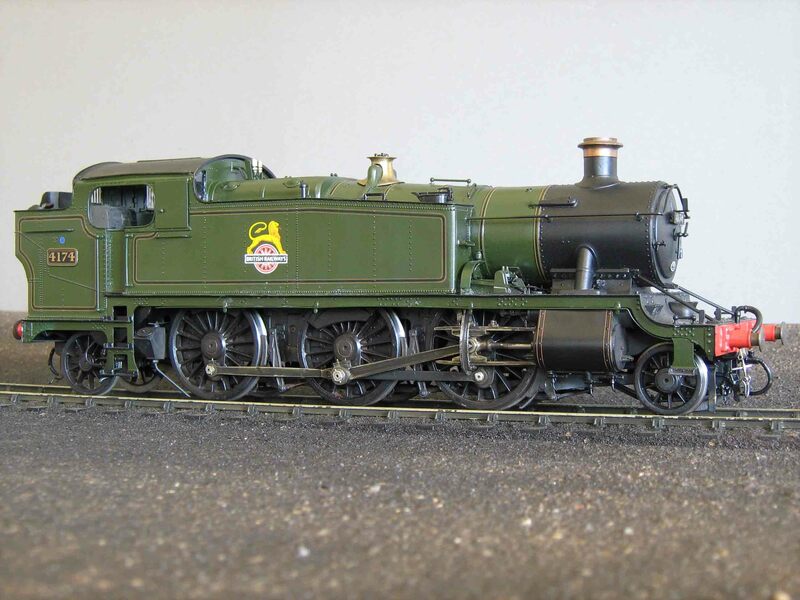 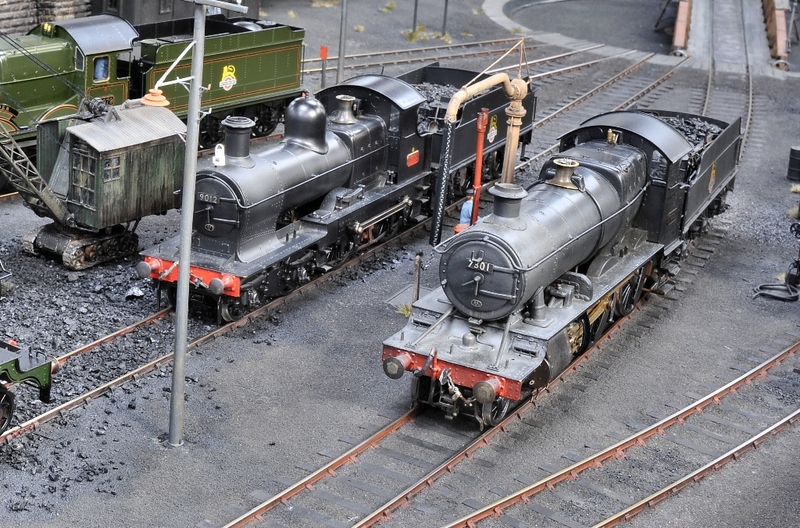 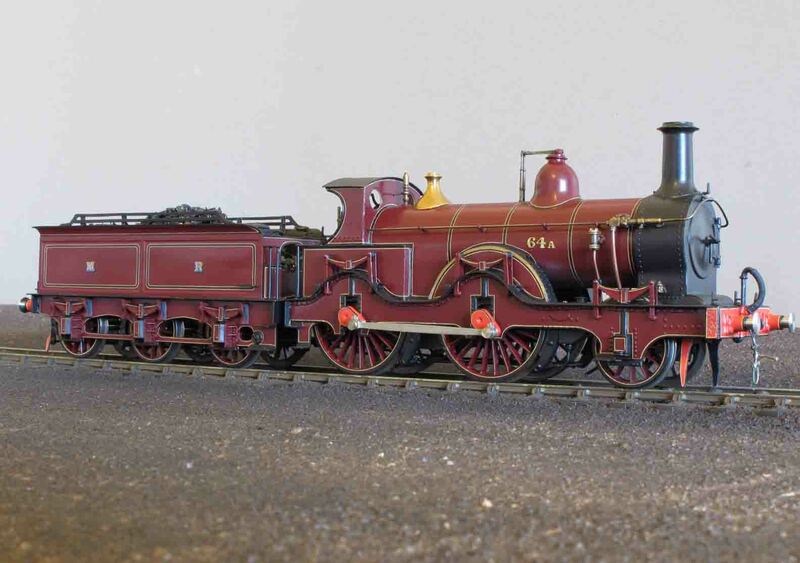 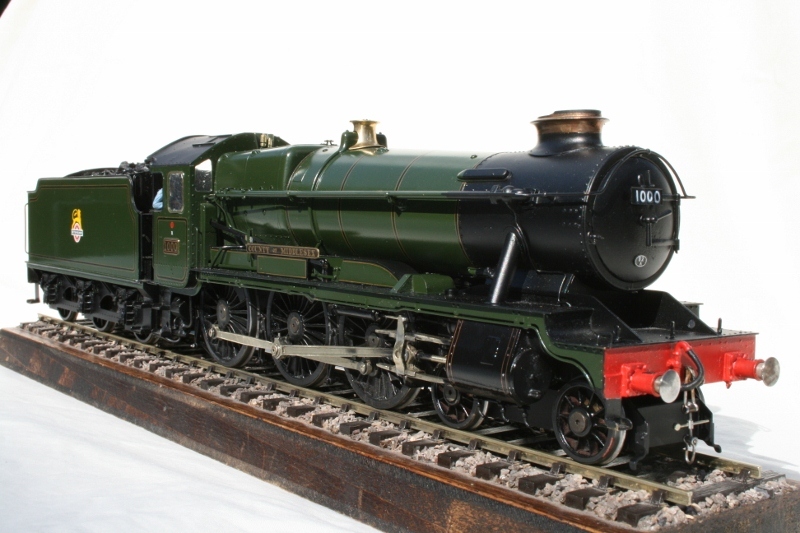 I build 0 gauge steam and diesel locomotives that are used on various layouts including 82G, Bucks Hill, East Dean and others. 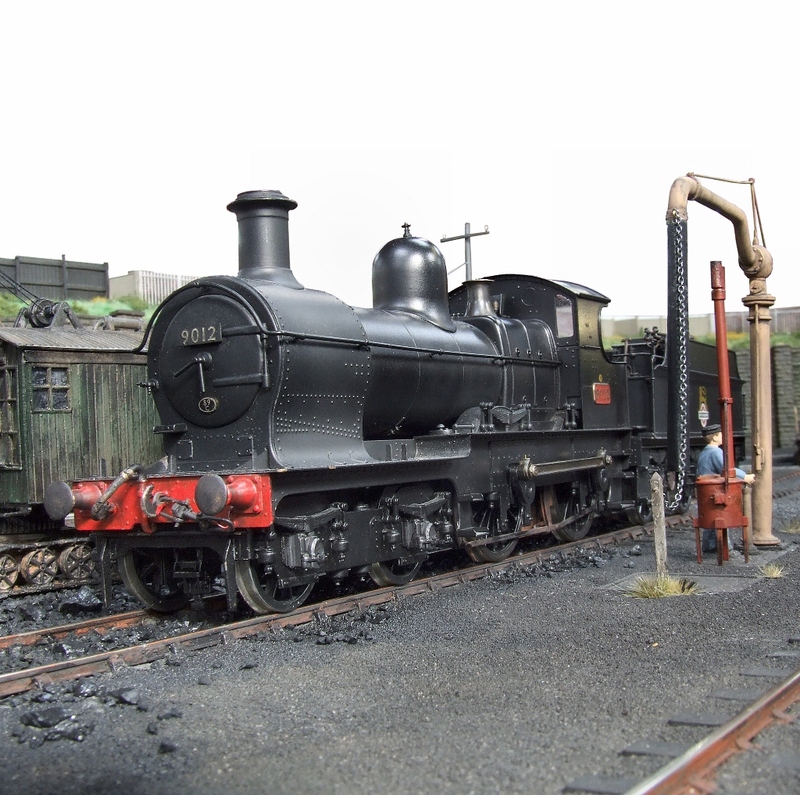 Please feel free to browse the pictures in the galleries for samples of my work. 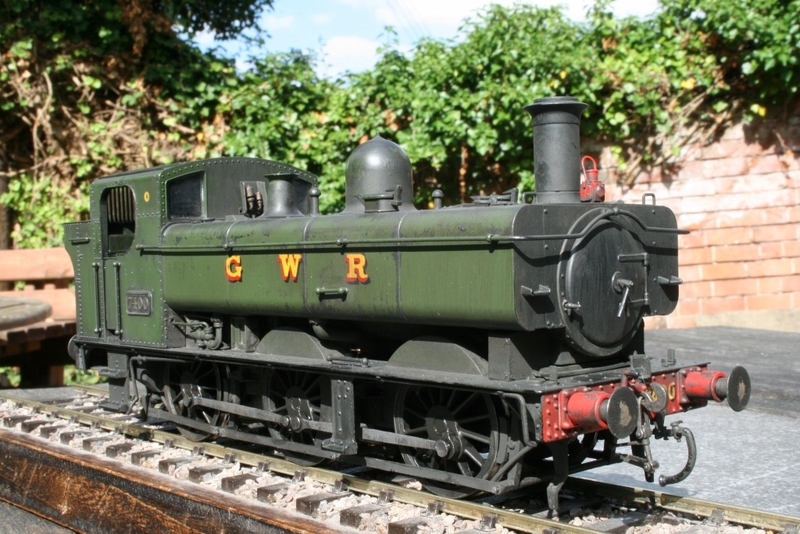 Please contact me if you have any questions or would like to know more about my work.